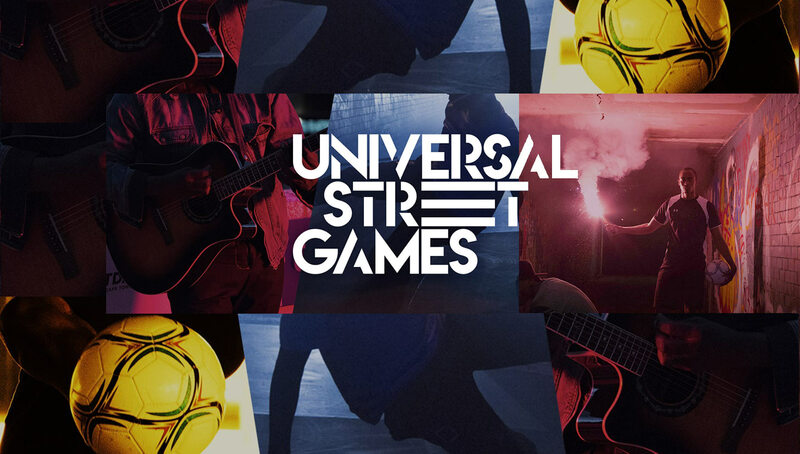 The first competition of its kind, the Universal Street Games is on the hunt for the world’s best street performers. Featuring sports, music, and dance categories, talented acts from all over the world submitted their entries online in hopes to tour the U.S. and get a chance to perform at the 2018 Summer X Games in Minneapolis, Minnesota. From snake charmers in Marrakech to subway bands in New York City, street performances, also known as busking, are a ubiquitous way for artists to express themselves to a large but bustling audience. In what is one of the purest forms of art, plenty of stars have beginnings tracing back to the streets, including B.B. King, Tracy Chapman, and Robin Williams. However, there remains to be plenty of undiscovered talent out there, something that the Toyota Universal Street Games is looking to reveal. The premise of the competition is quite simple — record and upload a clip of your best music, dance, or sports performance to the USG website, where it will be voted upon by viewers from all over the world. 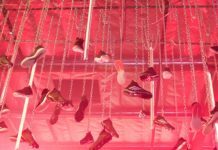 The top ten of all three categories, which were revealed on Tuesday, will move on to the next round of voting in which they will be whittled down to nine competitors. The top nine will travel across the U.S. to develop their final routine which will be broadcasted live on July 21, where the artist with the most votes will be crowned champion. In addition, the USG will take three lucky voters along on the U.S. tour for a unique behind-the-scenes experience. Part of the final tour, which begins on July 15, will take place at the world-renowned X Games in Minneapolis, Minnesota. 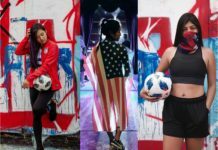 As busking plays a large role among street footballers and freestylers, the competition has received entries from notable talents including three-time U.S. national champion Alex Mendoza and his fellow LA freestyler Umar Dalati. Unfortunately, neither finished in the top 10 of the sports category, with Mendoza narrowly missing out, finishing 13th. Hey guys! Here is my entry to the Universal street games 2018! Plz watch the video and give me a thummnbss up, and vote🙌 Means a lot if you show a little love❤ En espanol , Porfavor ir a la pagina, vea mi video y dale un voto❤ 🙏🙏 Link in Bio! Nevertheless, we can still appreciate the spotlight the USG is giving to hungry street performers that are looking to take their talents from local to global. In what can be described as a worldwide “American Idol” for the streets, the USG is putting all of these artists on an even playing field to earn an opportunity to showcase their talents and spring their careers forward. 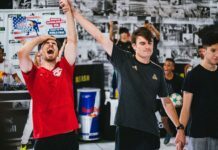 From playing drums on pipes to juggling a soccer ball on the streets, the street world is stepping into the limelight to see who will be the lucky ones to perform in the 2018 X Games Minneapolis. Head over to the Universal Street Games website to check out and vote for the top 30 contestants. Make sure to follow the USG Instagram for more competition updates.